Lately we’ve seen the release of a lot of new Pops, from Mystery Minis and Galactic Plushies, and it seems Funko has finally decided to consolidate them all in one place. 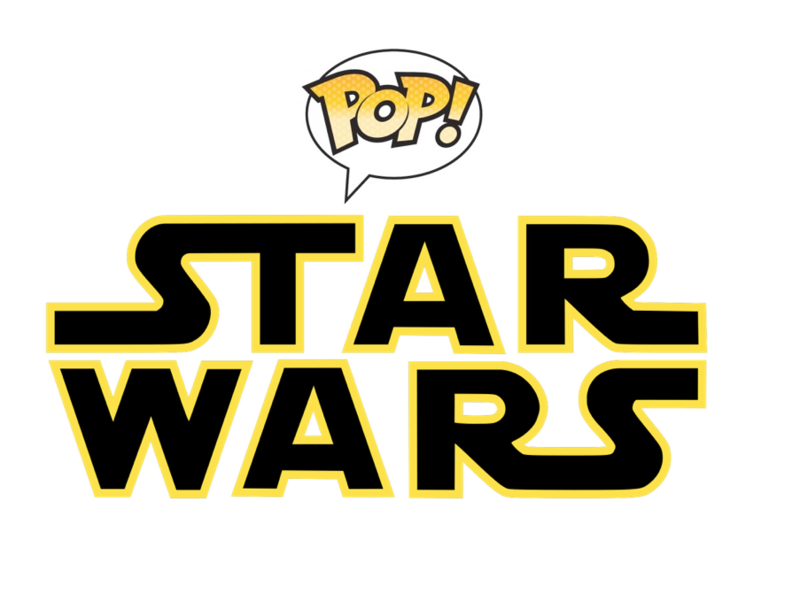 Starting today, you can shop Funko’s shop for pretty much any Funko Star Wars item that you want. The Last Jedi Smuggler’s Bounty box is the first listed, along with a series of common Pops, including fighting stance Rey and Kylo Ren. Pens, plushies, patches, lanyards, backpacks, wallets, and other items are just a handful of merchandise options available for purchase. So what are you waiting for? Click here to spend the rest of that holiday cash!